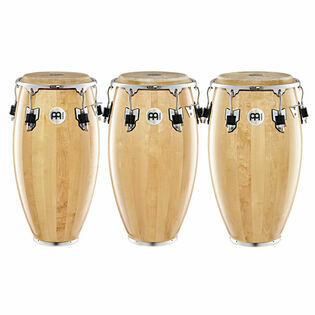 The Meinl Artist Series Luis Conte Congas combine the charm and sound of the old traditional Cuban drums with modern features and innovations. To maximize the tone delivered by the Remo Nuskyn Conga heads the rims are mounted as close to the shells as possible. 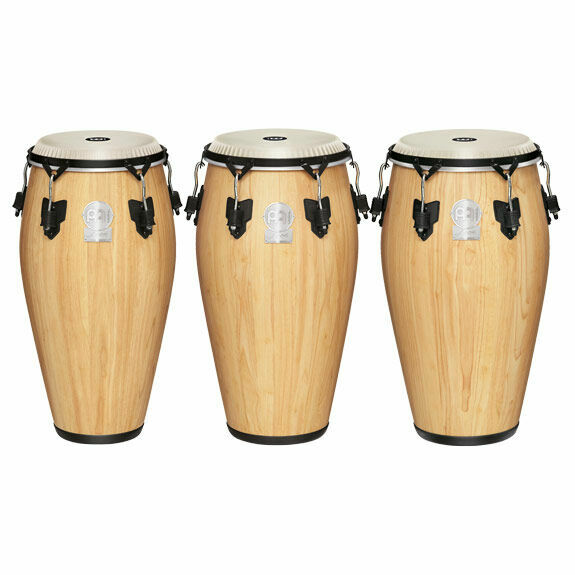 This series meets the needs put fourth by the percussion legend Luis Conte.